Thomas Wentworth Higginson was an American Unitarian minister, author, abolitionist, and soldier. He was active in the American Abolitionism movement during the 1840s and 1850s, identifying himself with disunion and militant abolitionism. During the Civil War, he served as colonel of the 1st South Carolina Volunteers, the first federally authorized African-American regiment, from 1862-1864. 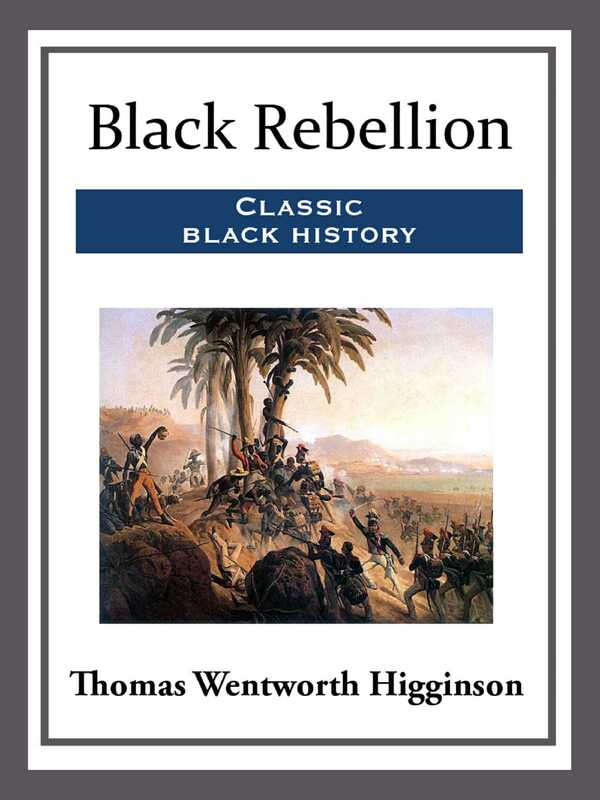 Following the war, Higginson devoted much of the rest of his life to fighting for the rights of freed slaves, women and other disfranchised peoples.